I haven’t seen a single episode of The Sinner on USA Network but won’t be missing any of season three. That’s because its just been announced that Golden Globe-winning actor Matt Bomer will join the cast in a major role. Variety reports: The third season follows Detective Harry Ambrose (Bill Pullman) as he begins a routine investigation of a tragic car accident on the outskirts of Dorchester, in upstate New York. Ambrose uncovers a hidden crime that pulls him into the most dangerous and disturbing case of his career. Bomer will play Jamie, an upstanding Dorchester resident and expectant father who looks to Ambrose for support in the wake of an accident. 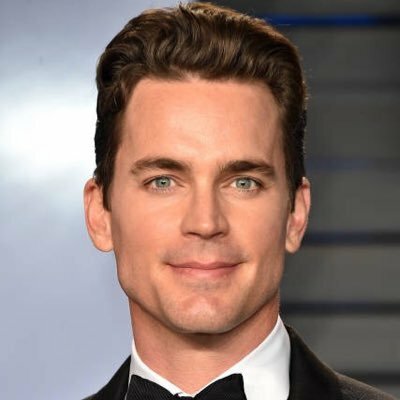 The role marks a homecoming for Bomer, who received one of the breakout roles of his career when he starred in the USA series White Collar for six seasons beginning in 2009. He has gone on to star in shows like American Horror Story, The Last Tycoon, and Doom Patrol, the last of which currently airs on DC Universe. Bomer has also appeared in films like the Magic Mike franchise, The Nice Guys, and Papi Chulo. He won the Golden Globe, Critics Choice Award and was nominated for an Emmy for his performance in the HBO movie The Normal Heart.